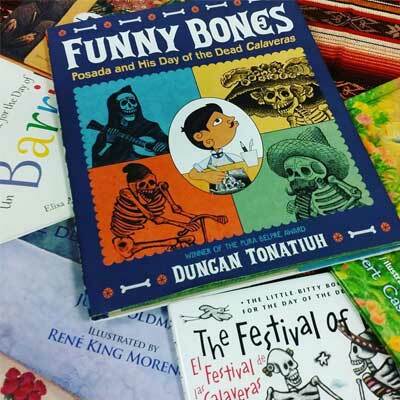 The LAII is pleased to partner with the Spanish Resource Center of Albuquerque, Instituto Cervantes of Albuquerque, and the National Hispanic Cultural Center to offer classroom sets of exemplary Latinx literature for children and young adults. The sets vary in size and composition; are available at no cost; and have flexible lending periods. The books are housed in the Spanish Resource Center, located within the National Hispanic Cultural Center's Domenici Education building at 1701 4th St. SW. Many of the books have accompanying educator's guide, as indicated by the asterisk (*). 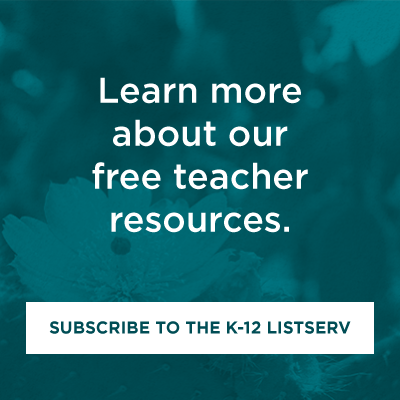 We hope to expand this resource and welcome your suggestions for future titles.